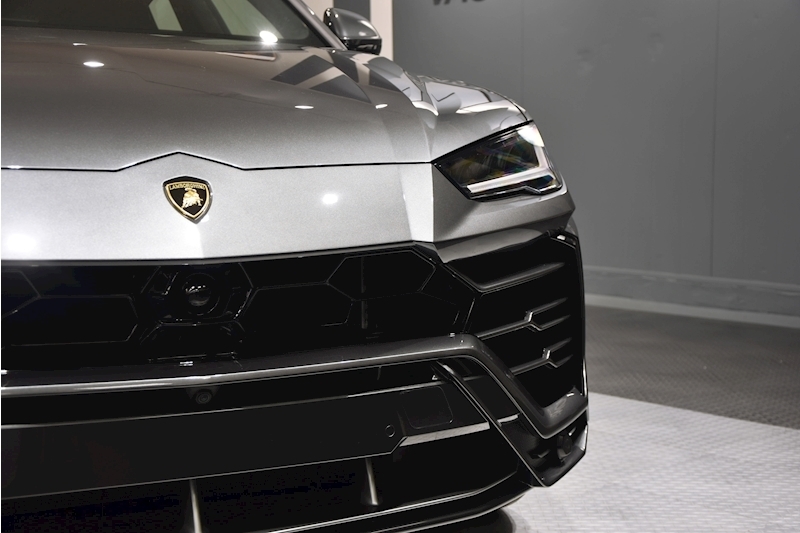 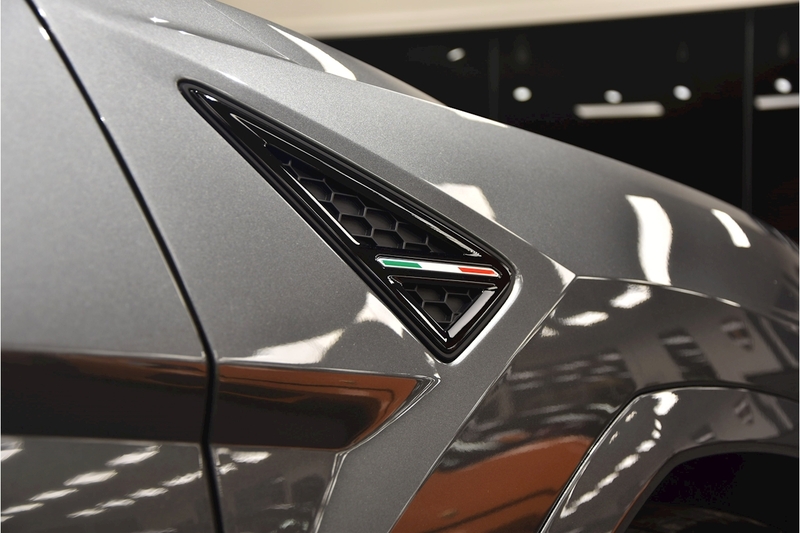 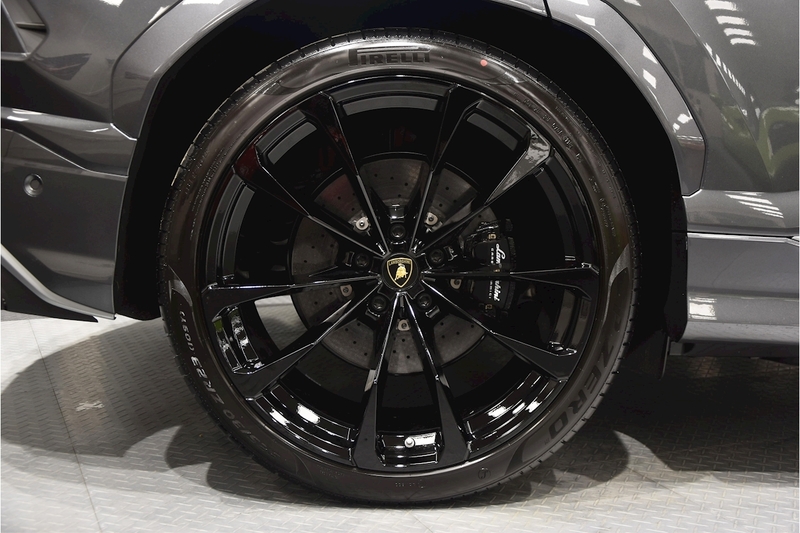 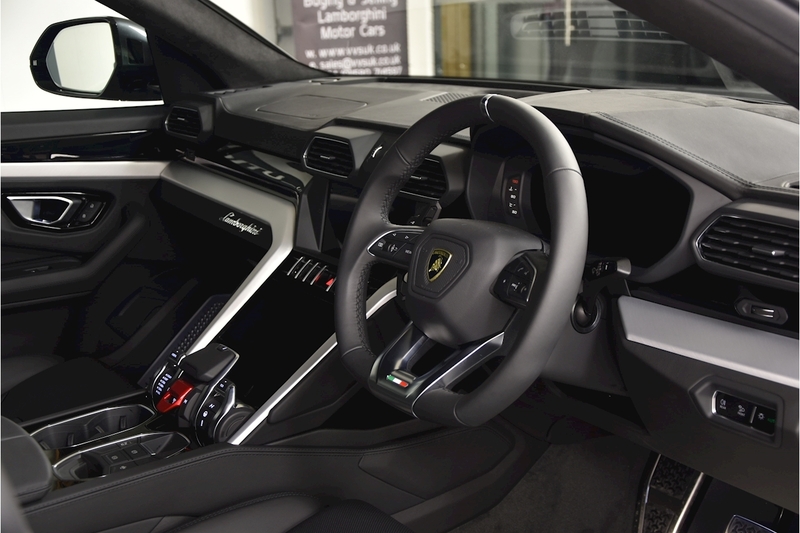 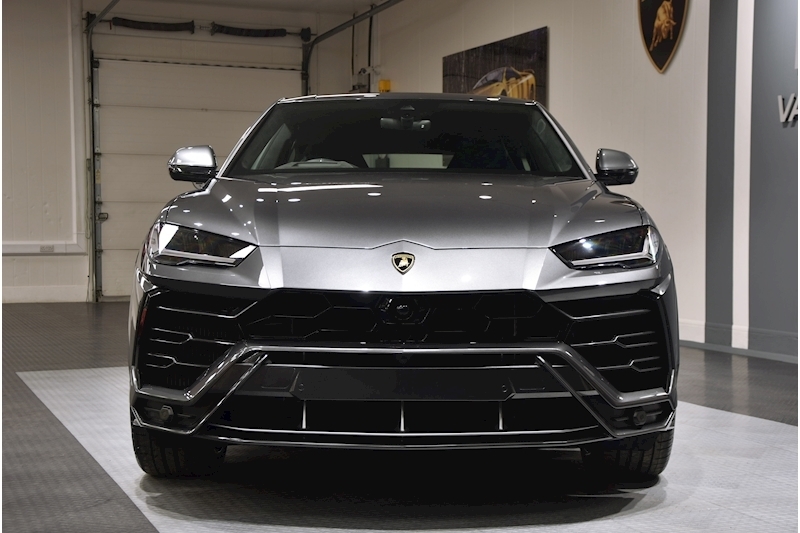 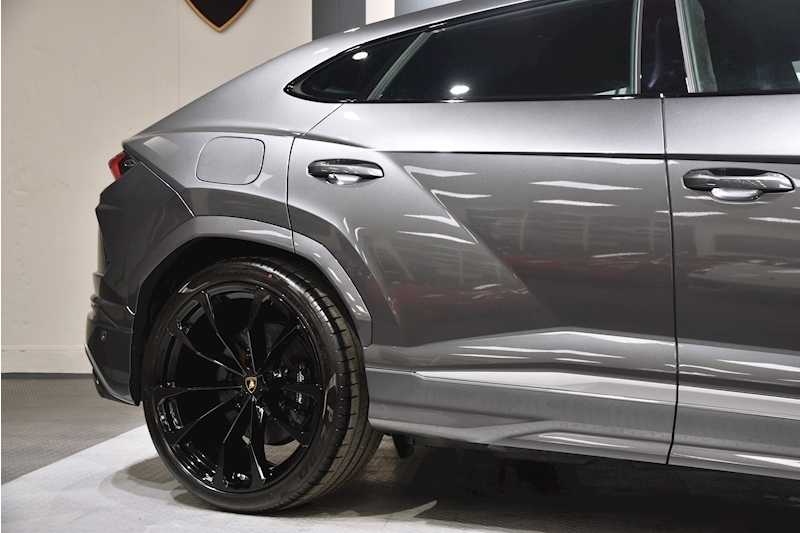 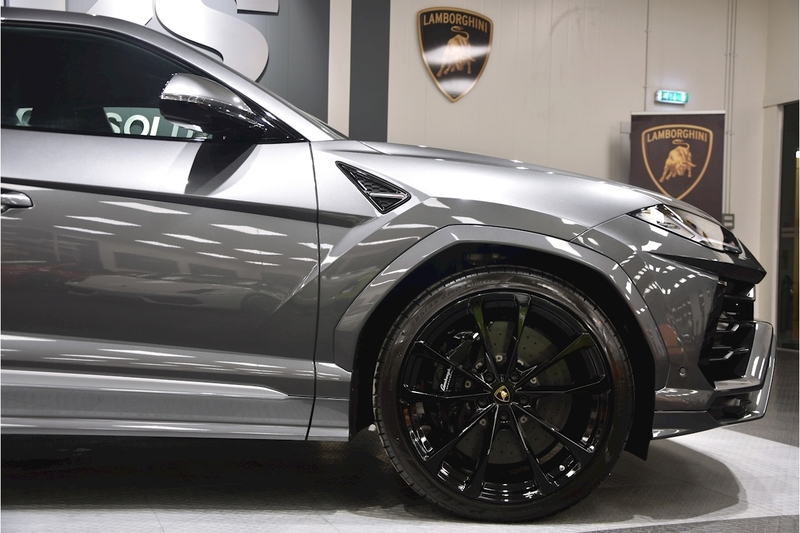 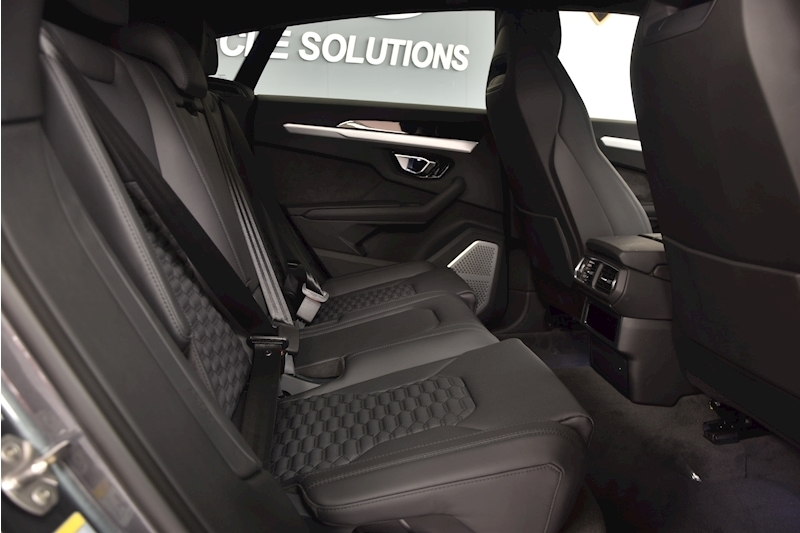 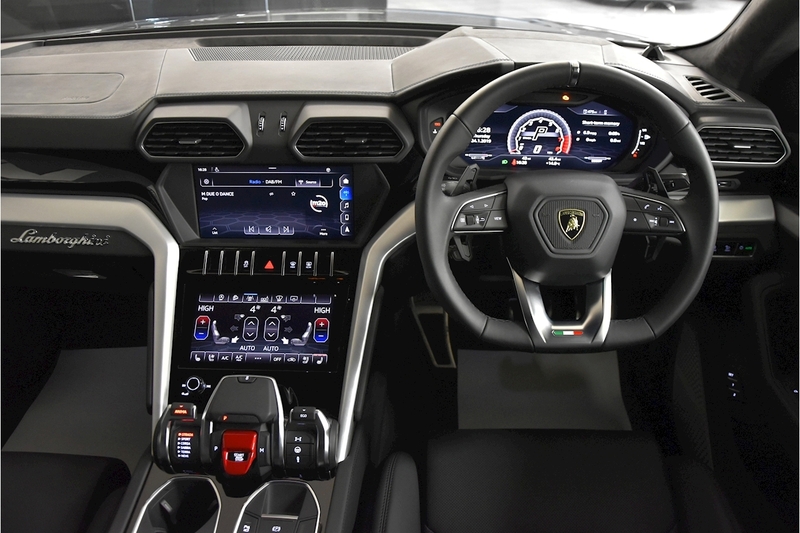 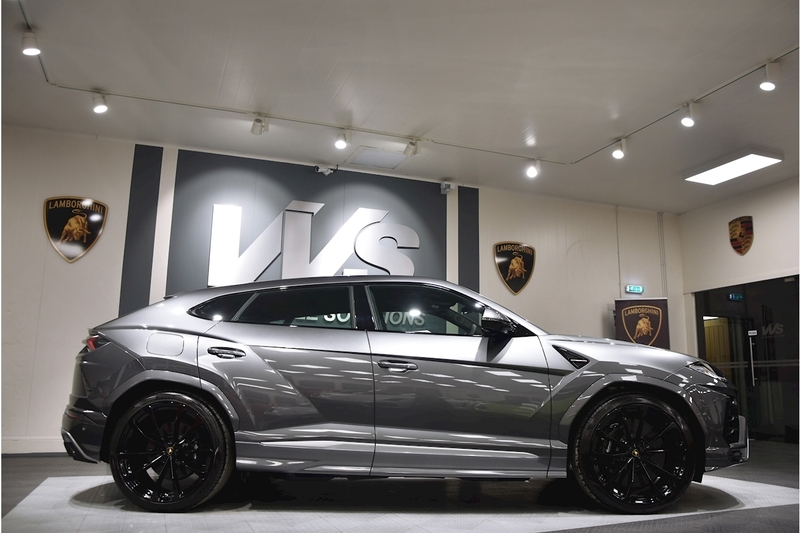 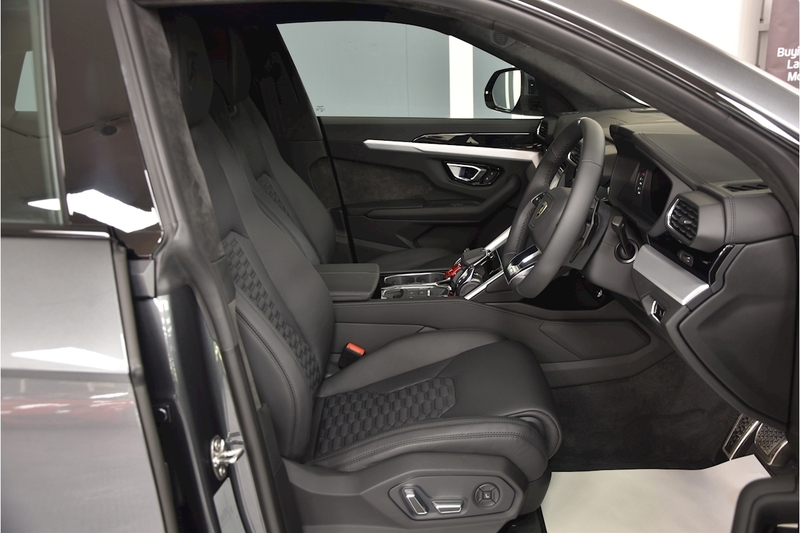 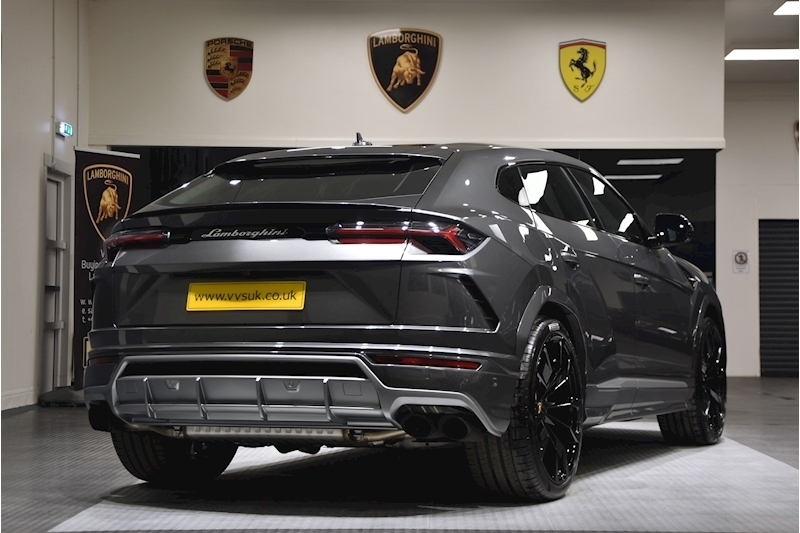 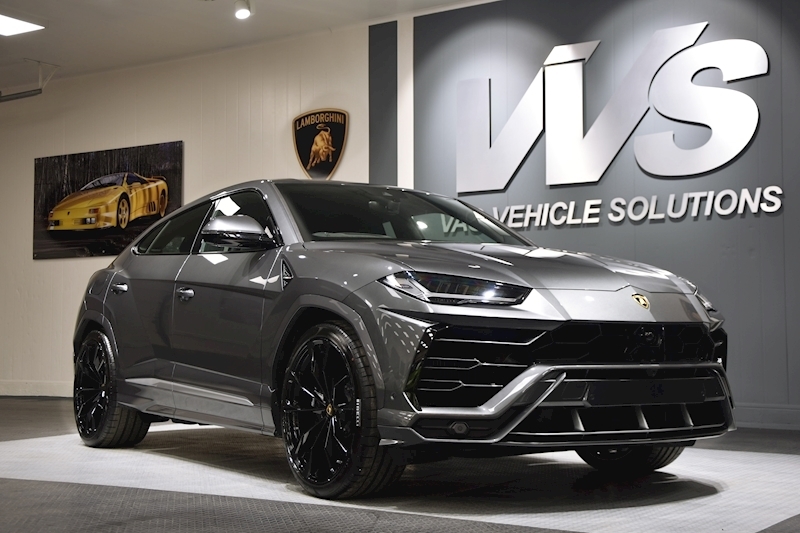 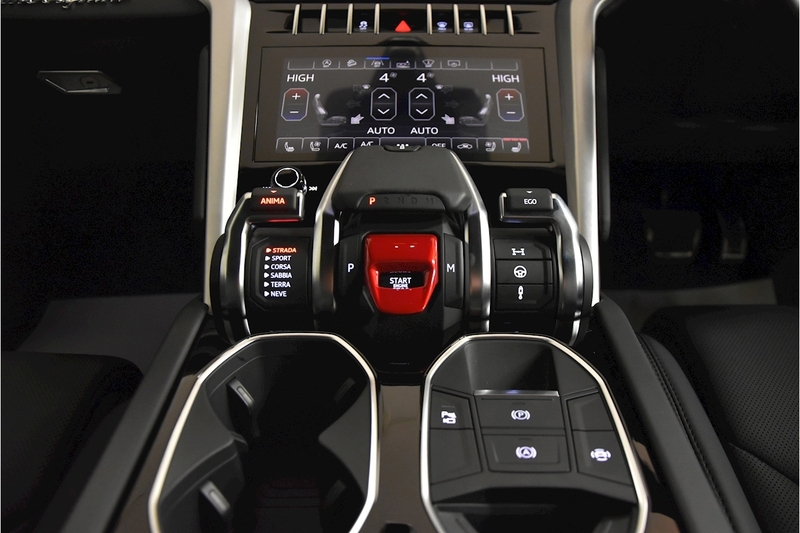 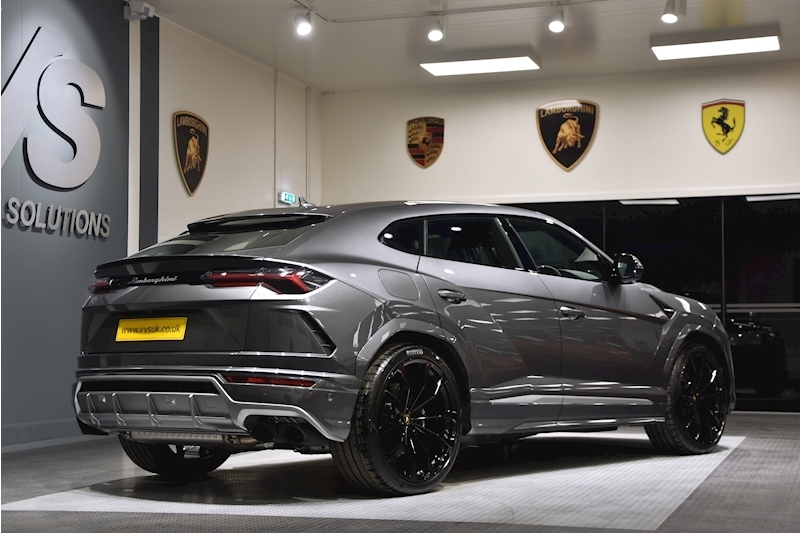 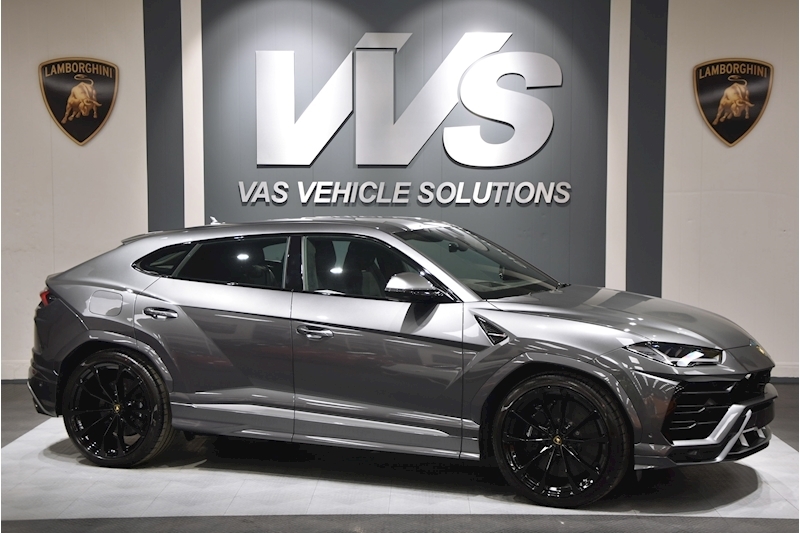 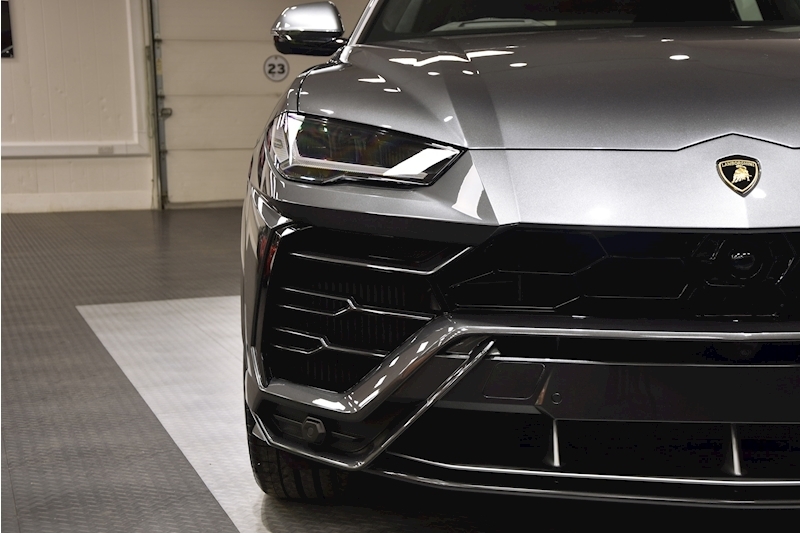 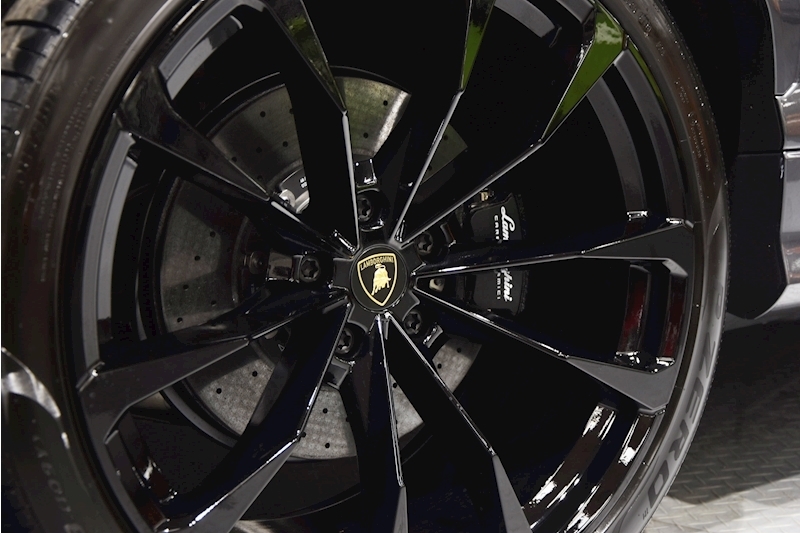 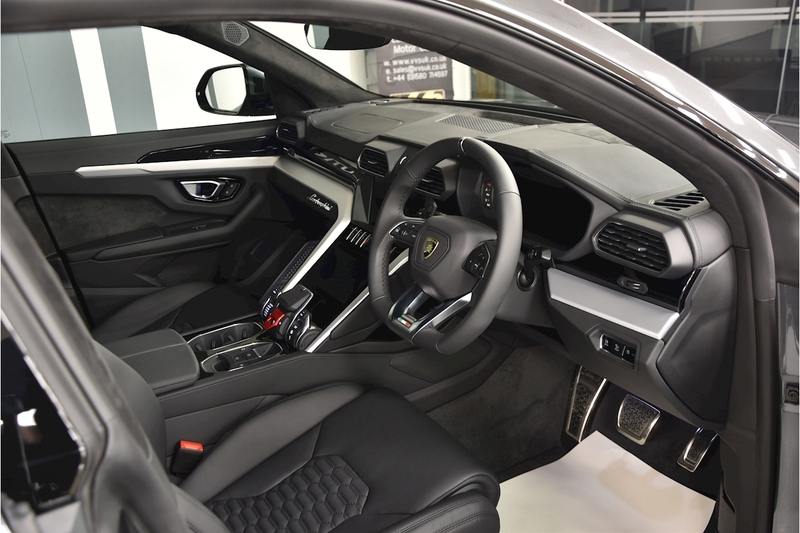 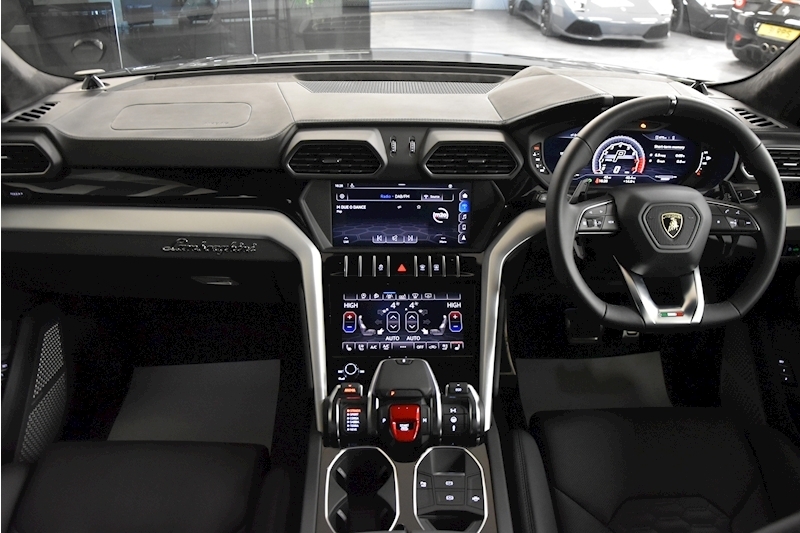 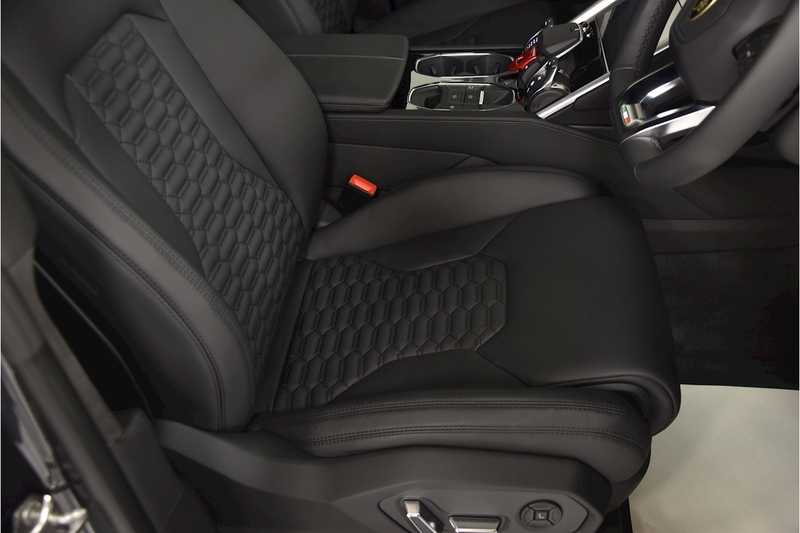 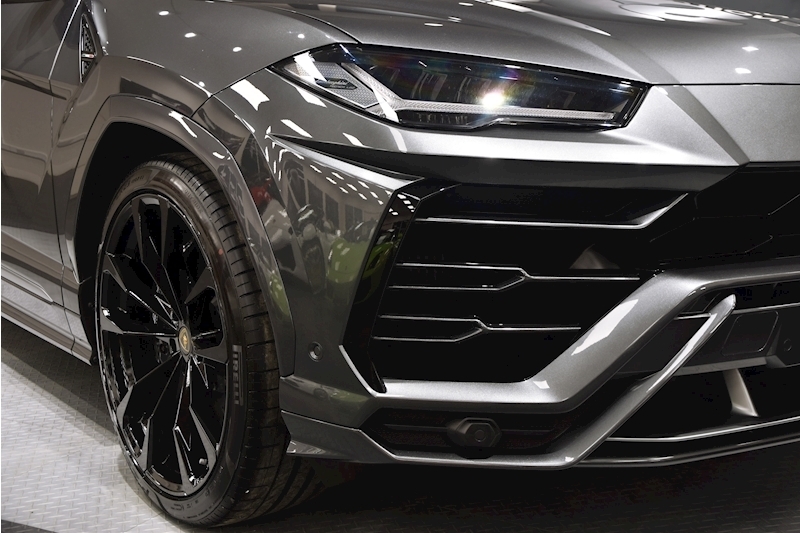 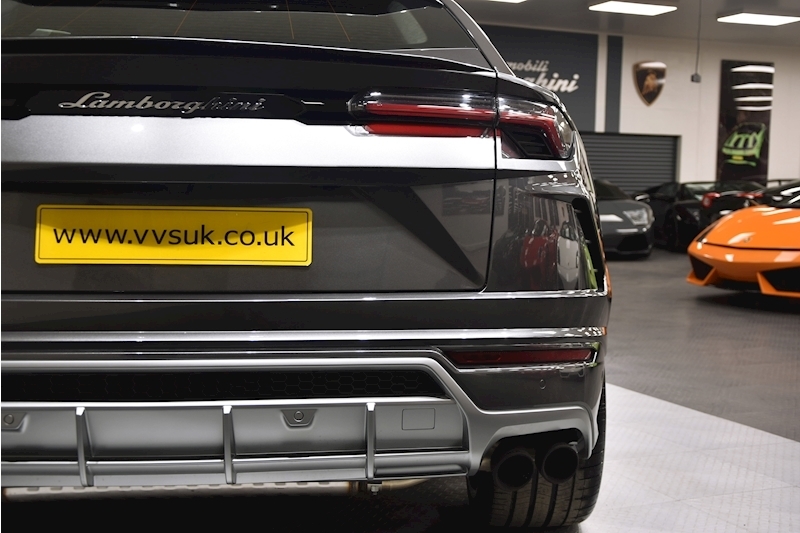 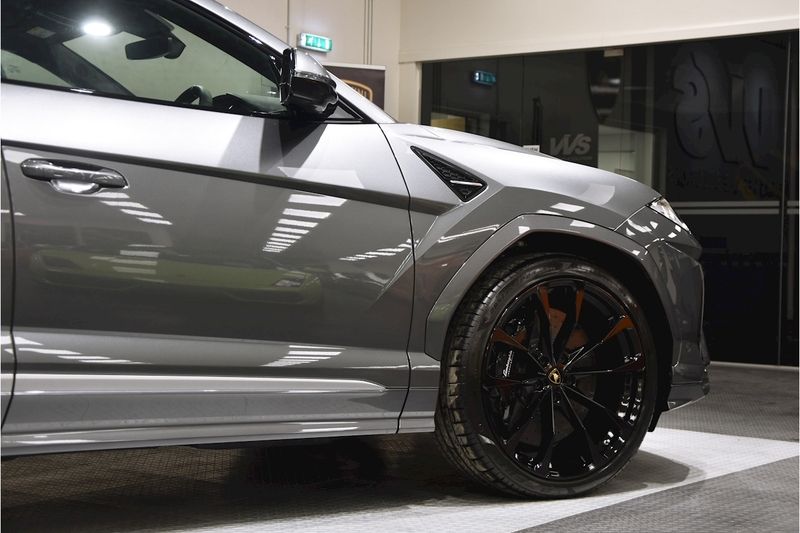 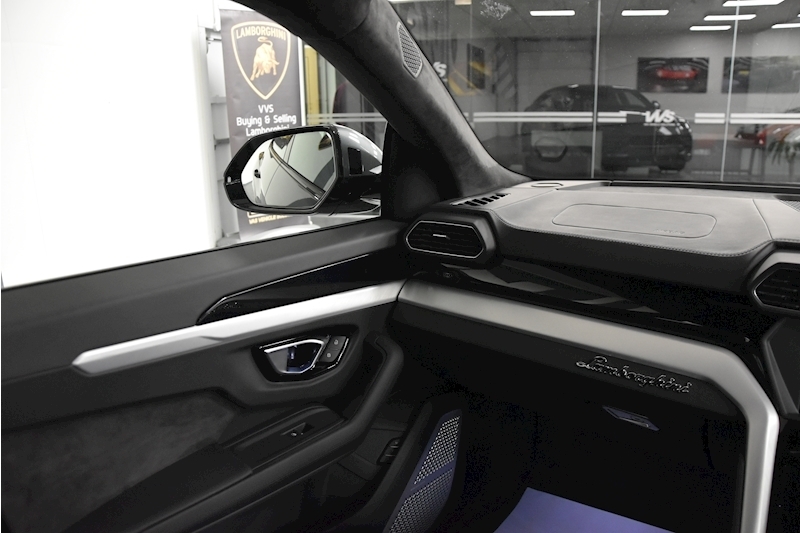 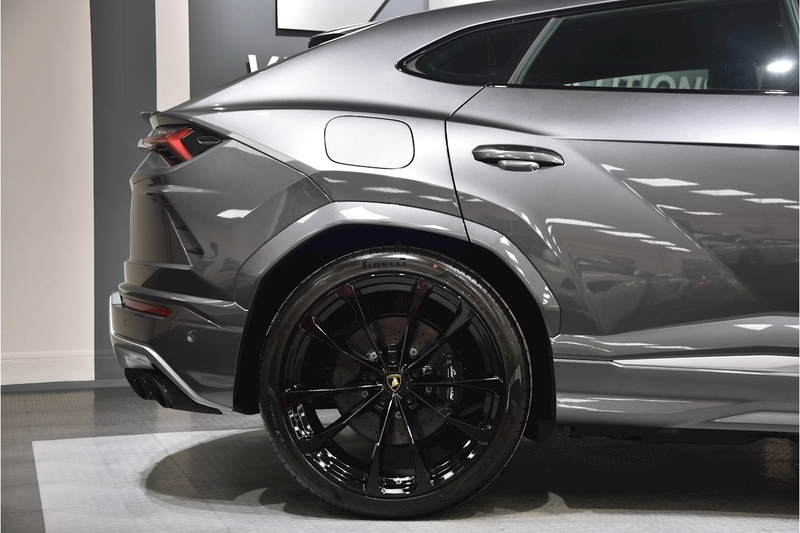 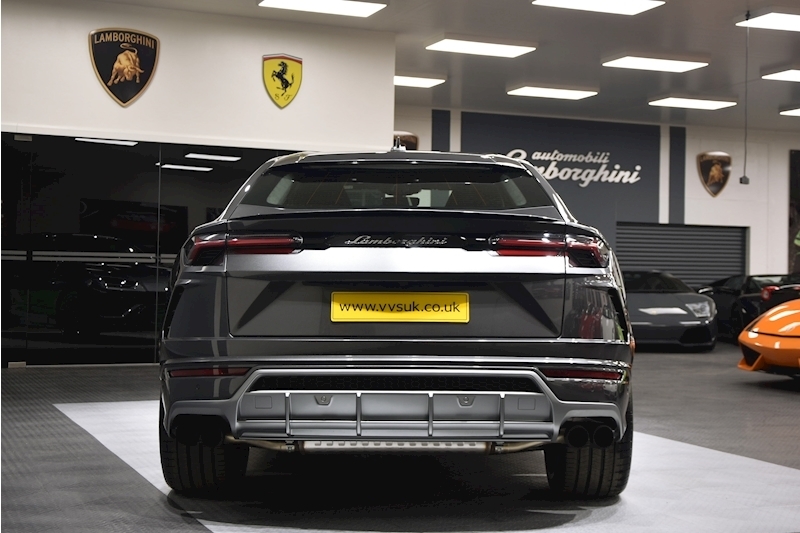 VVS are delighted to offer this 2018 (68) Lamborghini Urus V8 presented in Grigio Lynx with full Nero Ade leather interior. 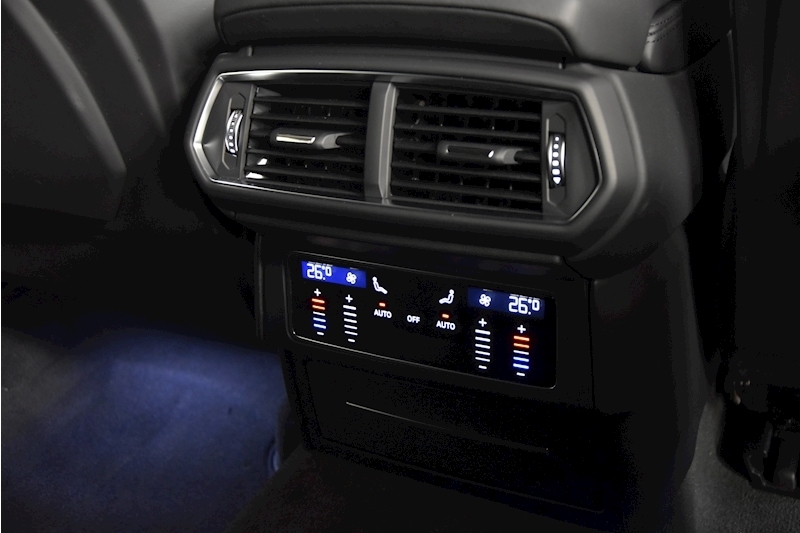 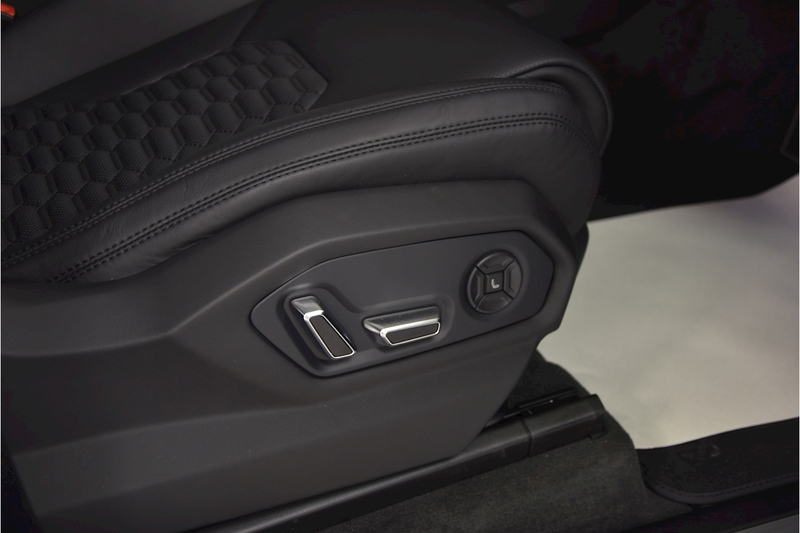 This is a very well spec'd car including advanced 3d Bang and Olufsen sound system, full electric heated seats with ventilated and massage function, head up display, full leather inc q-citura stitching, full ADAS package, 23 inch Taigate alloy wheels in shiny black and complete with the the balance of manufactures warranty. 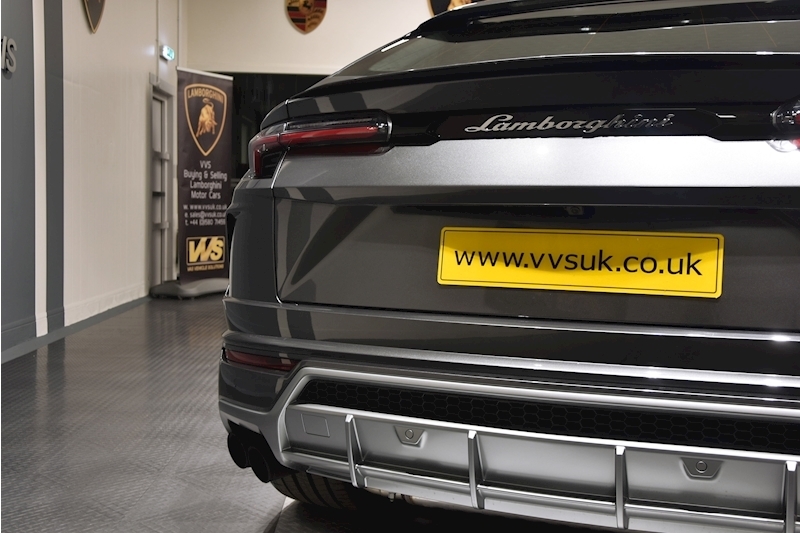 PLEASE NOTE THIS CAR IS VAT QUALIFYING.